Delivery time: If for any reason this item is out-of-stock we will notify you via the contact info you have provided. 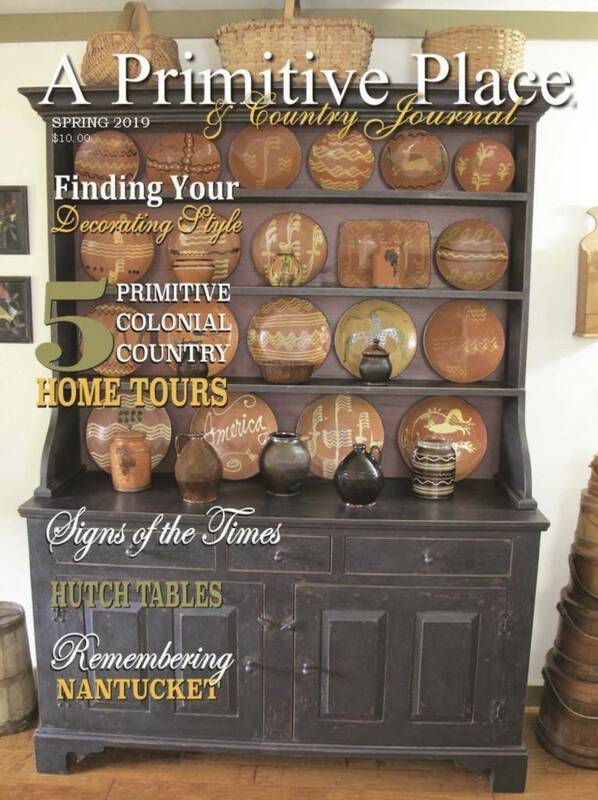 Thank you for choosing to shop with us and considering our selection of Country, Primitive & Farmhouse Magazines! 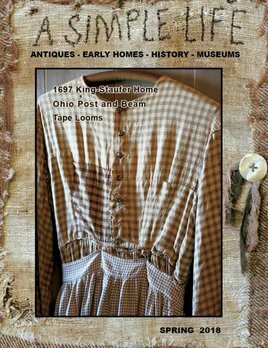 A Simple Life Magazine Winter 2017 is like opening a letter from an old friend! 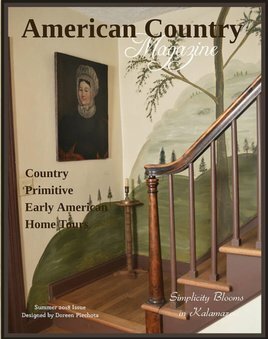 Inside you’ll find wonderful photography featuring several homes, educational features on antiques, recipes and more! 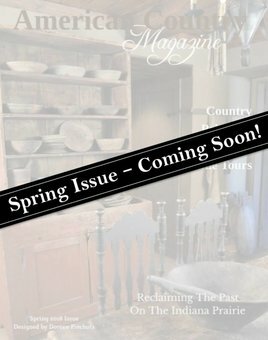 A Simple Life Magazine for Spring is like opening a letter from an old friend! 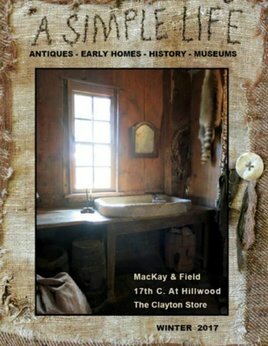 Inside you’ll find wonderful photography featuring several homes, educational features on antiques, recipes and more!